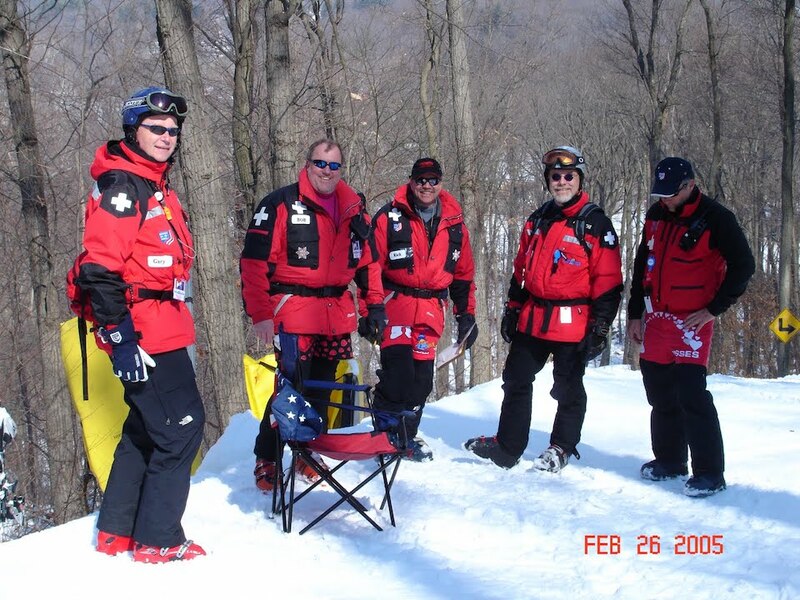 Outdoor Emergency Tarnsportation (OET) is the standard used to transport patients from a ski trail to the aid room taught by the National Ski Patrol. 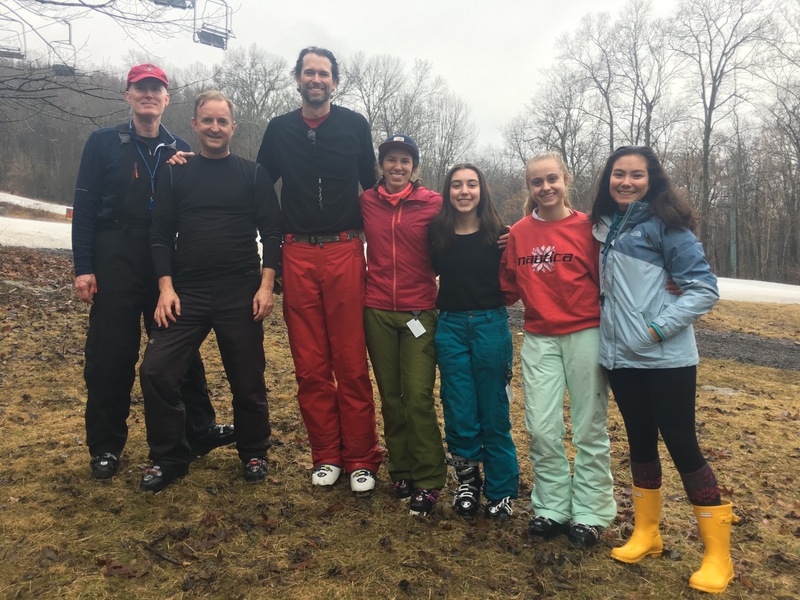 All alpine, senior alpine, and certified ski patrollers at Spring Mountain must be proficient in OET and refresh annually. 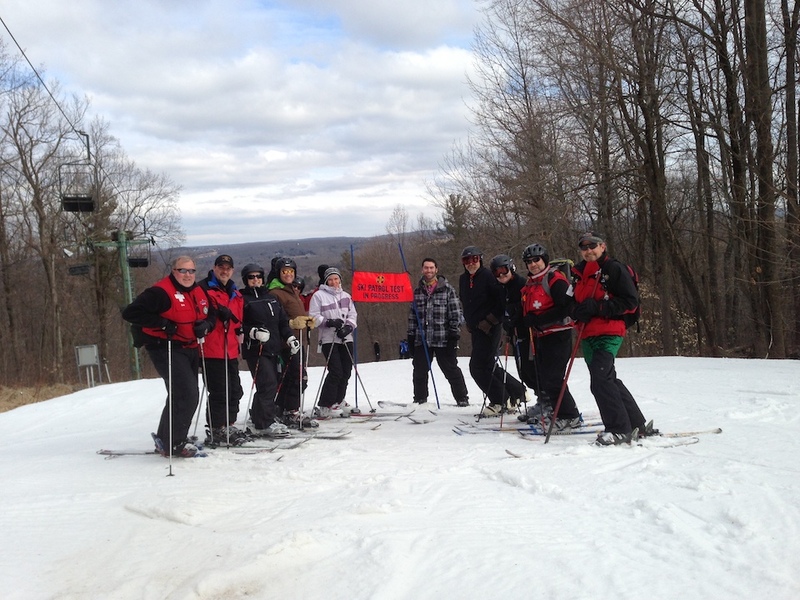 An OET class is taught annually at Spring Mountain. Usually the class runs from the middle of December through the beginning of March. It usually meets Tuesday evenings and Sunday mornings. 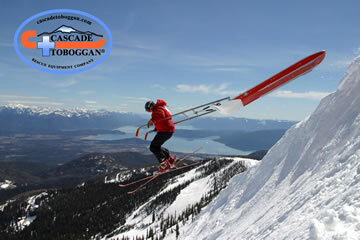 We use the Cascade® Toboggan and all the skills taught are centered on this device. 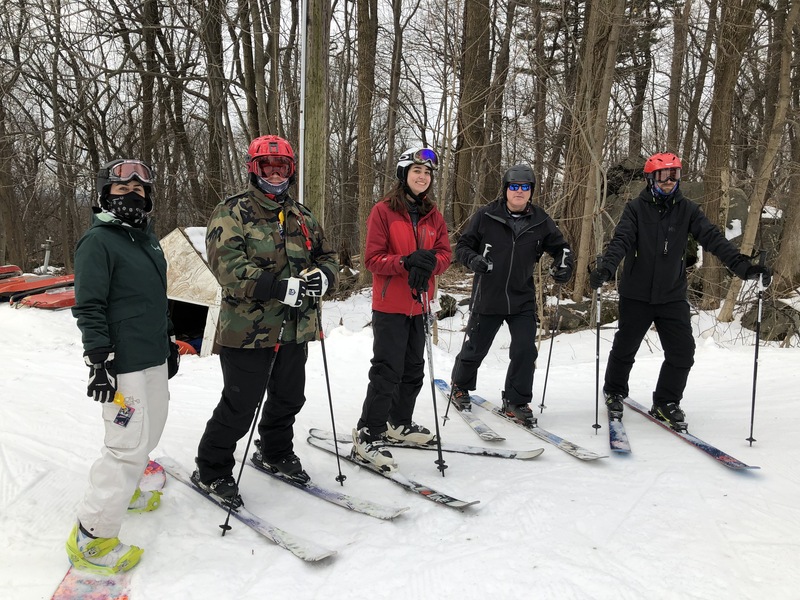 All alpine, senior alpine, and certified ski patrollers at Spring Mountain, trained in OET, must must demonstrate satisfactory proficiency annually. This is usually done during the season. Click on a photo or video thumbnail to see the album or play the full video.